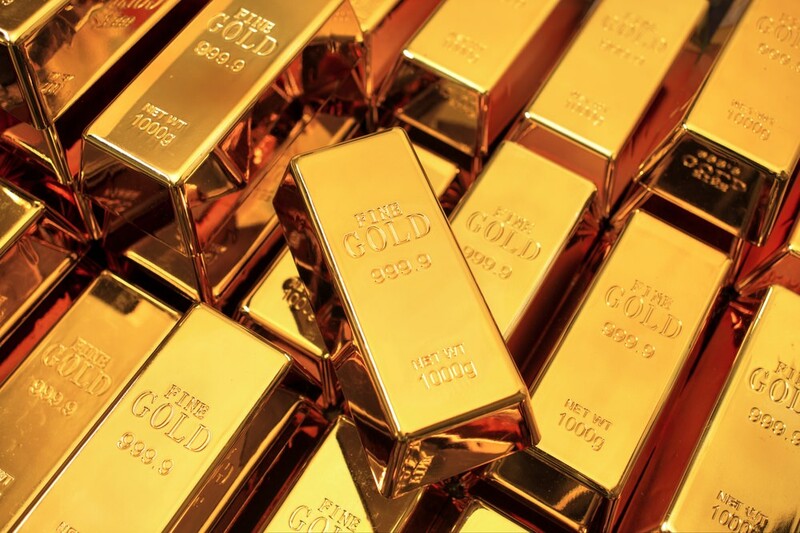 Bitcoin exchange Bitstamp has partnered with precious metal traders Moro & Kunst to provide its customers with the option to purchase gold using US dollars. 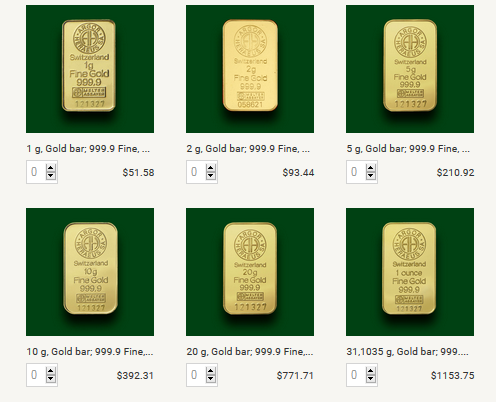 The service is being advertised as a withdrawal option for exchange users, as Bitstamp users can purchase gold directly from the firm’s website (see image below), choosing from bars ranging between 1–1000 grammes. 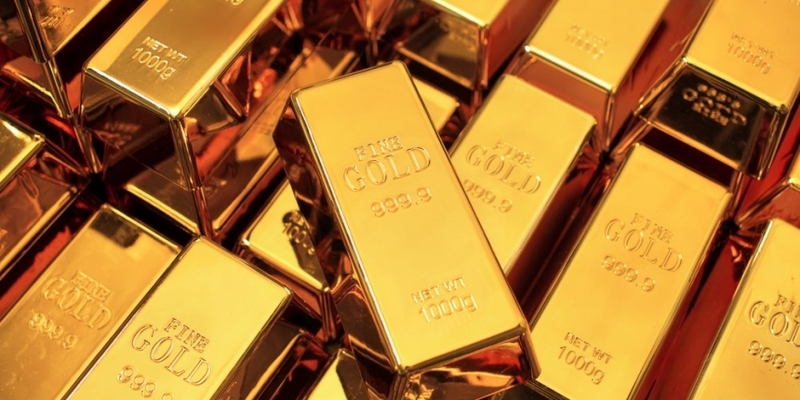 After ordering, gold shipments are labelled with a certified tracking number and expedited delivery in two to five days, according to the company. On Bitstamp’s website, gold prices are quoted in US dollars and updated every five minutes. “We want to introduce a bitcoin/gold trading pair and this is first step in doing so. We think that clients that are long in bitcoin would prefer to take advantage on bitcoin’s volatility if they trade it against alternative store of value – gold,” said Nejc Kodrič, Bitstamp’s CEO. The firm told CoinDesk it plans to expand the service soon, potentially offering gold storage at Moro & Kunst’s vaults in Vienna or Ljubljana, and eventually introducing direct convertibility of gold and bitcoin. Notably, similar services ran into problems in the US last year, with the Financial Crimes Enforcement Network (FinCEN) having ruled that tokenising commodities such as precious metals classes a business as a money transmitting business (MTB). This places extra regulatory and licencing requirements on a business, as well as costs. However, Bitstamp told CoinDesk that the gold-buying service is only available currently in the EU, adding that all 28 member countries are covered, including the UK.